Anyone who lives in Sydney will tell you just how expensive buying, renting and, in some cases, even sharing a place can be. 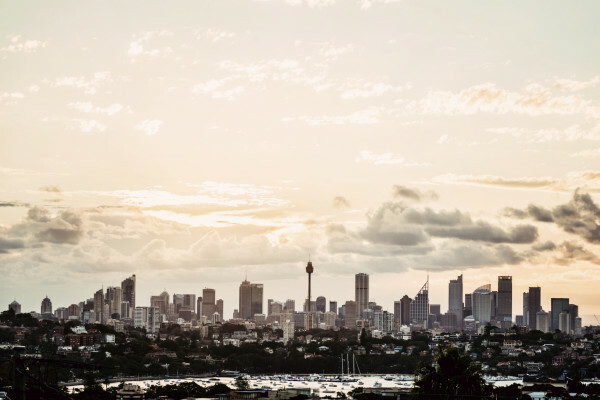 New data from Flatmates.com.au confirmed the latter showing that 44 of Australia’s 50 most expensive share accommodation suburbs are located in Sydney. Worryingly, the top 25 of these suburbs now have an average room rental price of over $300pw, with Pyrmont topping the list with an average rent of $351 per week. Flatmates.com.au’s General Manager, Thomas Clement said the results were not a great sign for those looking to live close to the city. Don’t despair, there are still a few great suburbs left in Sydney that are reasonably priced. Here are our 10 best picks for a room under $250.